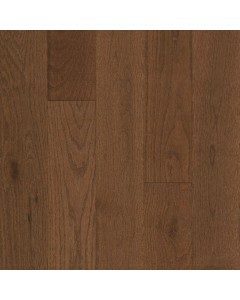 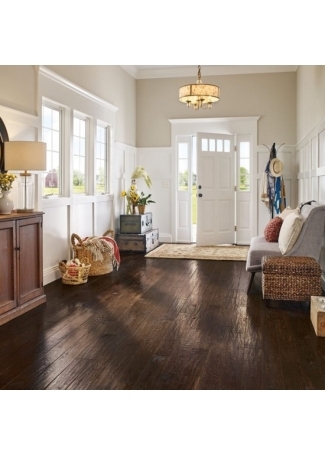 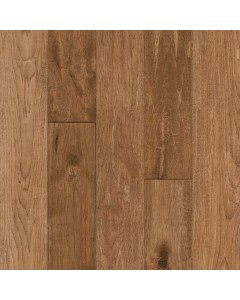 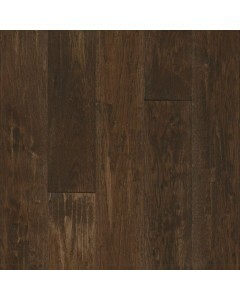 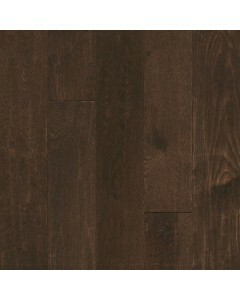 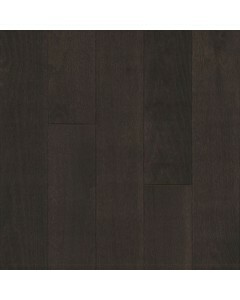 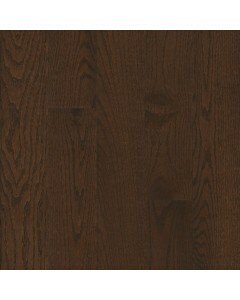 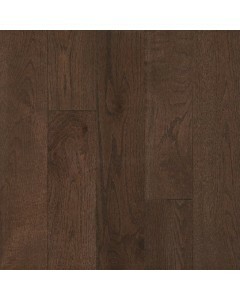 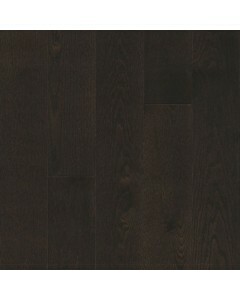 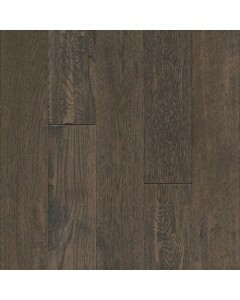 Hickory - Mill Creek 3/4" x 5"
With Paragon, the natural beauty of solid Appalachian hardwood meets the extraordinary scratch resistance of our Diamond 10® Technology — for gorgeous floors you can really live on. 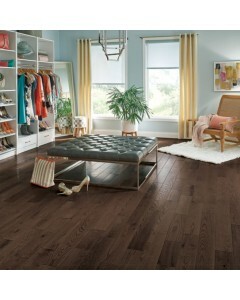 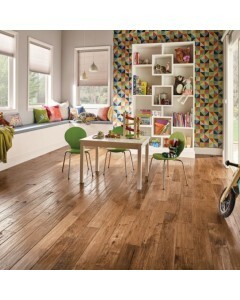 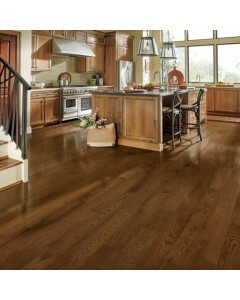 Select from traditional, contemporary and rustic styles in a variety of on-trend colors. 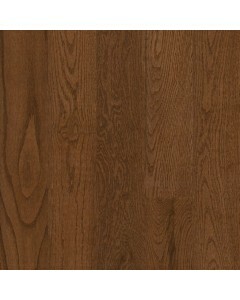 Available Dimensions: 5"
Hickory - Rawhide 3/4" x 5"
Oak - Bending Creek 3/4" x 5"
Oak - Cascade 3/4" x 5"
Oak - Classic Ore 3/4" x 5"
Oak - Countryside Brown 3/4" x 5"
Oak - Gallant Depth 3/4" x 5"
Oak - Iconic Sterling 3/4" x 5"
Oak - Masterpiece 3/4" x 5"